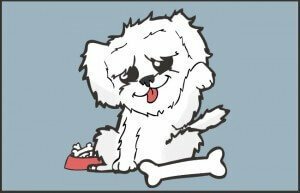 It’s almost been a month since Yoda our Bichon Frise Dog has dog tooth extraction and I wanted to write an update and let every one know how well he is doing. It was a scary time for the family. We love Yoda to bits. 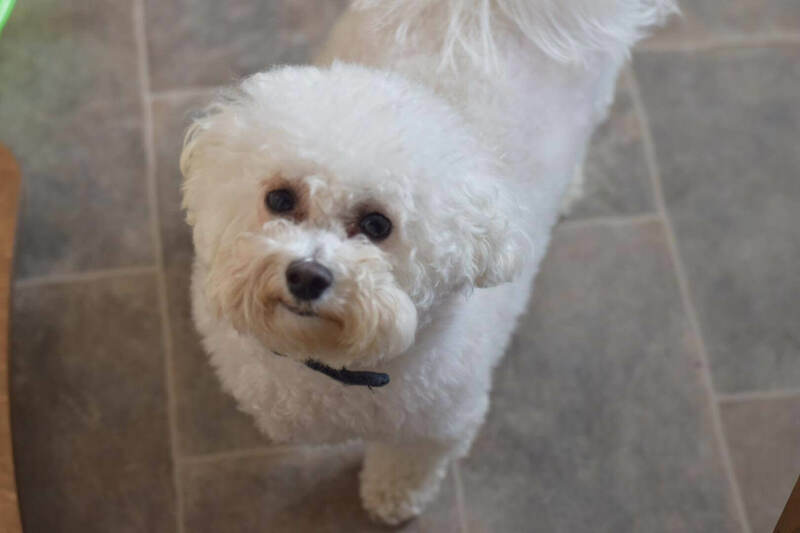 He is only 4 years old, however he is an overweight Bichon Frise dog and a bit of a pig. Yoda was in the garden when he found a brick which he decided to try and eat. He bit down on the brick and broke three of his front teeth. Our Dog lost a lot of blood overnight and he needed urgent care. We took Yoda our Bichon Frise to the vet for an assessment. 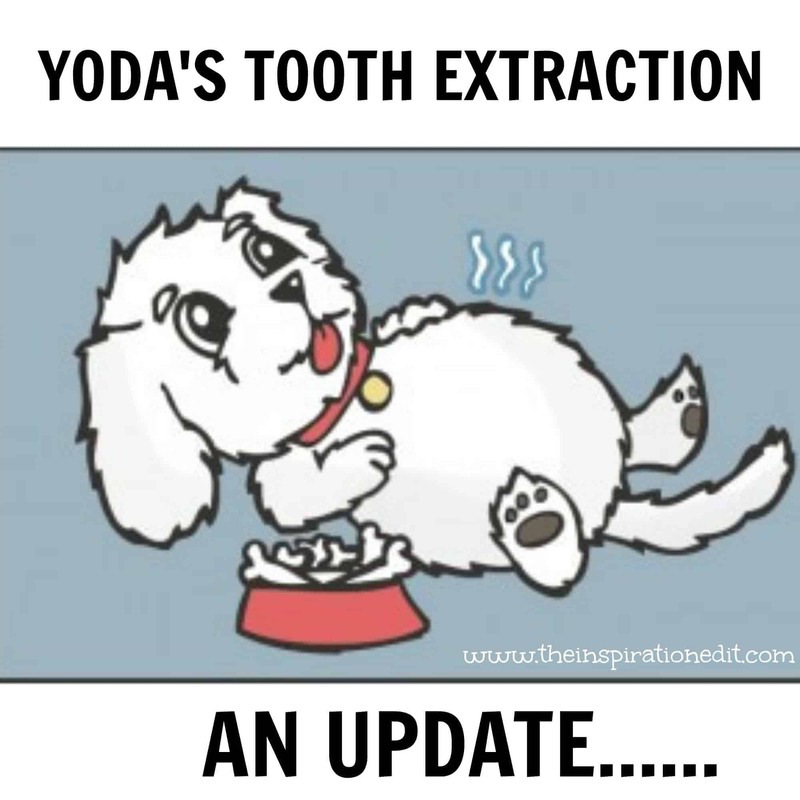 We were told that Yoda would need his three front teeth removing along with two canine teeth which were badly infected. At the time we were told there was a 70% chance Yoda our dog would not survive the surgery because of his weight, anemic state and his heart murmur. 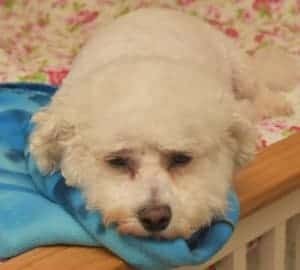 Although our Bichon Frise is still young, only four years old, we were asked if we wanted to have Yoda put to sleep as the chances of him surviving the dog tooth extraction procedure was slim. We thought about it for a few days. 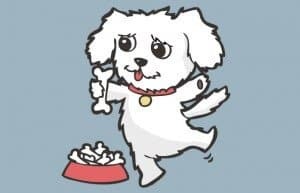 We were shocked and sad, we cried at the thought of losing our precious Bichon Frise companion and decided to do all we could to help him. 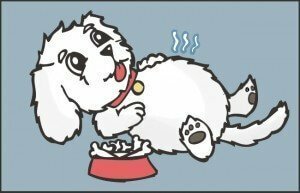 A Bichon Frise should should live for many years and the average lifespan for a Bichon Dog is around 12 – 15 years. Despite being told there may be complications including our lovely dog passing away during surgery, we decided to do all we could to give Yoda the chance to survive and make a full recovery. 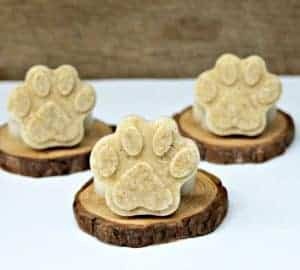 Firstly Yoda was put on antibiotics for his dog tooth infections and was given dog pain relief. This helped manage the pain he had been suffering and clear up the infection in his teeth. Giving your dog medication is not an easy process and we had to squirt the pain meds into Yoda’s mouth hoping he would swallow. The antibiotics was in tablet form and we crushed it up and hid it in cottage cheese. Paying for Yoda’s treatment was not fun. We have dog insurance however it turned out that he was not covered for Dental and so we had to make the payment in full. 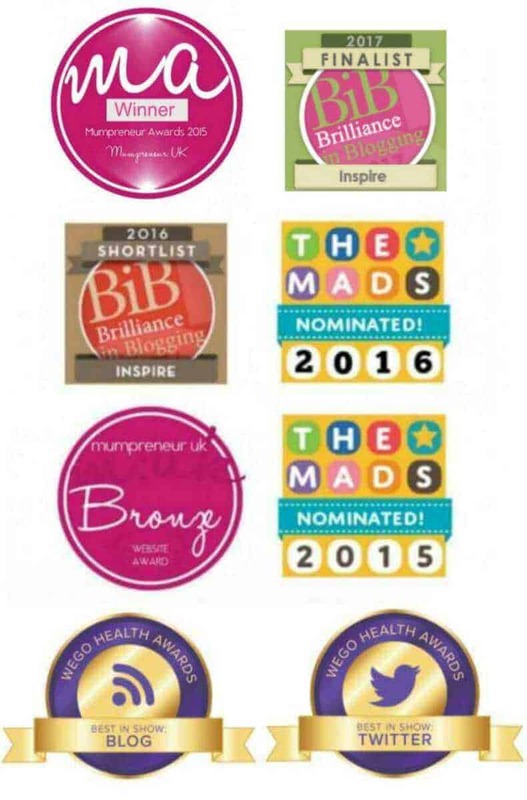 The cost of medication and his urgent treatment, blood tests and check up cost £130. The actual dog tooth extraction procedure cost £500. This included Yoda the dog anesthesia medication, the removal of his three front teeth and 2 canine teeth, recovery and more medications. As we had not expected a sudden vet bill, it was very difficult for the family. We were able to sell some belongings, take up extra work and use a bank overdraft to pay for the procedure. After the anesthesia and dog tooth extraction Yoda suffered. He was able to return home after 4 hours but was not in a very good state. Yoda was very whiny and struggled with his breathing. I looked up his symptoms and apparently it can be quite common for a dog to pant and struggle with breath after anesthesia. Yoda’s mouth bled on and off for about 3 days. He cried and whined a lot and he stayed with me on the bed and or sofa, depending on the location I was working from. We fed Yoda soft veg for the first week and by around day 6-7 he was beginning to cheer up and be his normal self. It took time but within a week and a half Yoda made a full recovery from his dental surgery and has improved each day every since. We are so glad we chose to undergo the tooth extraction procedure rather than accept the Vet’s guess that Yoda may not make it. I’m glad we gave him the chance to recover and we are now working on helping him to lose weight. Having a dog with a heart murmur and low iron levels means exercise is not as regular or as often as it might be if Yoda were fully well, but he is on a half biscuit. half veg diet and has been for a month now and he appears to have lost weight. We will be taking him to the weight clinic to check that. 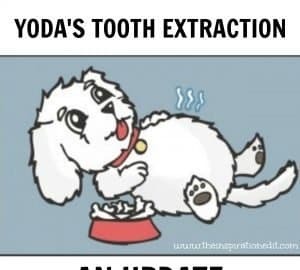 So that’s our dog tooth extraction experience and experience of Yoda having anesthesia. It was scary for the family but he is recovered now. He still has plenty of teeth to use when eating and hopefully he won’t ever bite another brick again! I am so glad Yoda is recovering well. I know! I am so glad i did not listen!